This is something amazing and you should know all about this amazing new Black Panther character! 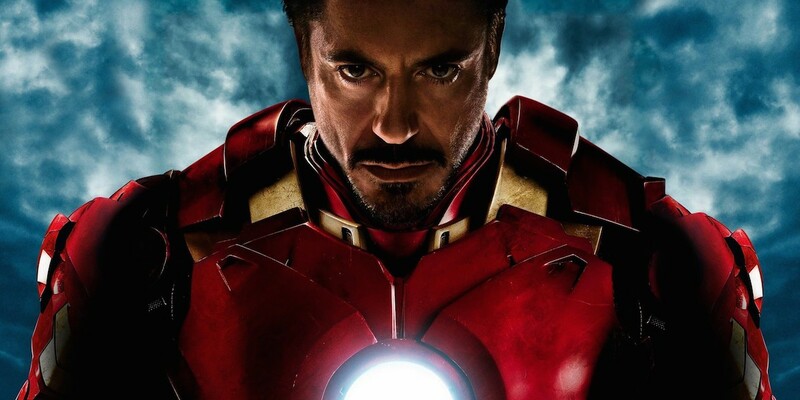 Tony Stark has established himself to be one of the most intelligent characters in the Marvel Cinematic Universe.Not only did he develop the Iron Man suit, he also developed The ARC reactor and electromagnet chest piece that prevented pieces of shrapnel from piercing his heart.He also collaborated with the U.S Government to create War Machine and developed a Siri-like technology that he named J.A.R.V.I.S. And let us not forget the whole Frankenstein-like creation of Ultron. Stark may be the most callous of characters, but his brilliance is no doubt unquestioned. But is he the smartest? 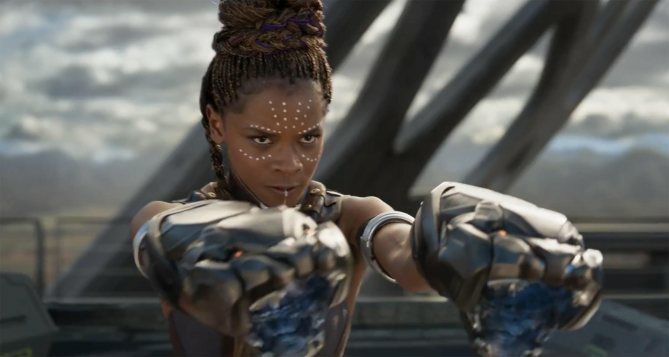 Black Panther’s director Ryan Coogler mentioned in his interview with Entertainment Weekly that Princess Shuri is not only “ a fighter but a brilliant scientist, on par with Iron Man’s Tony Stark.” The director elaborated that she spent her life researching and experimenting with Vibranium. 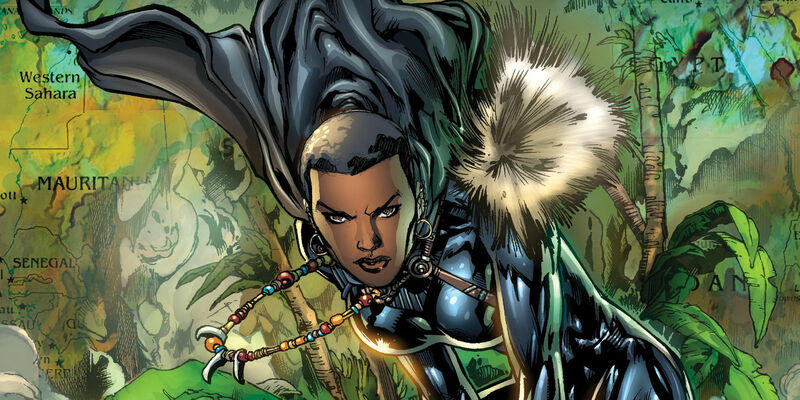 If the MCU character is anything like her comic character, she will definitely follow her brother’s path by becoming a member of the Black Panther. Letitia Wright, the actress who plays Shuri for the big screen told Interview Magazine that she designed new technology as well. After the events of Marvel’s Captain America: Civil War, King T’Challa returns home to the reclusive, technologically advanced African nation of Wakanda to serve as his country’s new leader. 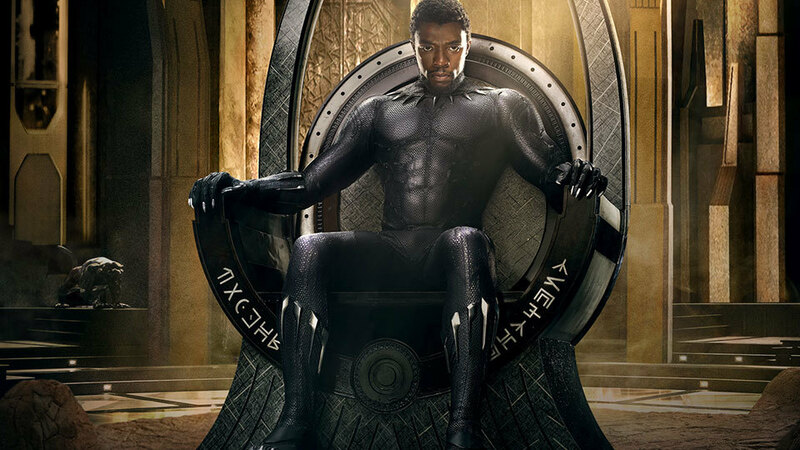 However, T’Challa soon finds that he is challenged for the throne from factions within his own country. When two foes conspire to destroy Wakanda, the hero known as Black Panther must team up with C.I.A. 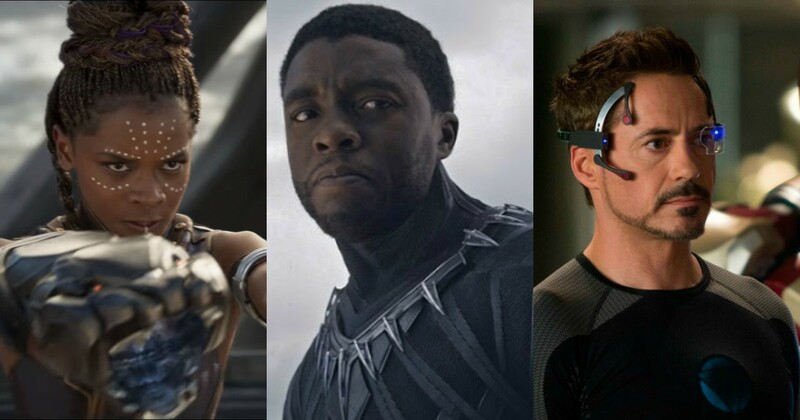 agent Everett K. Ross and members of the Dora Milaje, Wakanda special forces, to prevent Wakanda from being dragged into a world war.